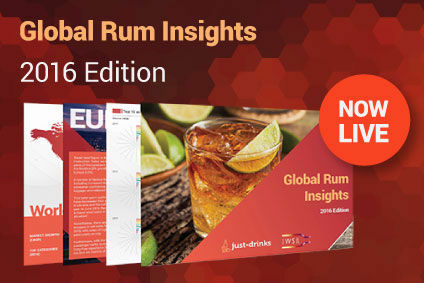 The latest joint research from just-drinks and The IWSR has predicted that the global rum market will decline over the next five years. A new just-drinks/The IWSR report has forecast a compound annual drop of 0.5% between 2016 and 2021, representing a decline of almost 3.7m cases, with rum's top three markets – India, the US and the Philippines – all expected to record falls. The predicted five-year dip follows a decline of 0.8% in 2015 to 141.8m nine-litre cases, with nine of the top 20 markets and four of the top five registering declines. Between 2010 and 2015, the sector registered a compound annual growth rate (CAGR) of 0.6%. 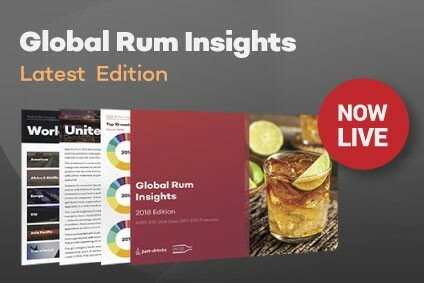 The report notes that, while only two of rum's ten largest markets – Cuba and the Dominican Republic – are set to grow over the coming five years, the heaviest declines will be seen in high-volume, low-value markets. Germany is predicted to be flat to 2021, and only "small declines" are forecast for France, Spain and the UK. On the other hand, India will see a fall of more than 2m cases, while volumes in the Philippines are forecast to decline by 3.8m cases. Some of rum's other significant markets are expected to enjoy better fortunes, notably Brazil and Venezuela. Meanwhile, Peru, Australia and Jamaica, are all expected to grow strongly over the next few years. 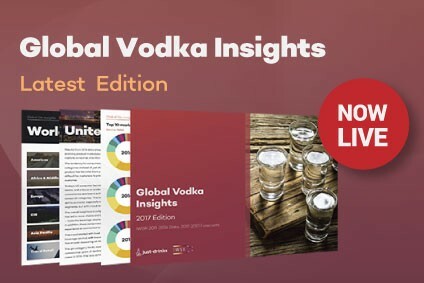 "Taken all together, these trends reflect a growing diversity among rum's global markets," the report states. "While high-volume (but usually low-value) countries such as India and the Philippines are set to decline, a basket of much smaller but more promising destinations are on the increase." While overall category volumes are on the decline, the report notes that the super- and ultra-premium rum categories are "still expanding at a healthy rate". 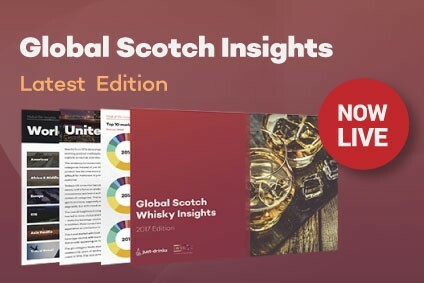 Nevertheless, in premiumisation terms rum continues to underperform compared to rival spirits categories, such as Scotch whisky and Cognac, with the super- and ultra-premium price segments accounting for less than 0.5% of sales.